Scoat Fell is located in the western fells of the Lake District. It stands at the head of the Mosedale Horseshoe with its back to Ennerdale. 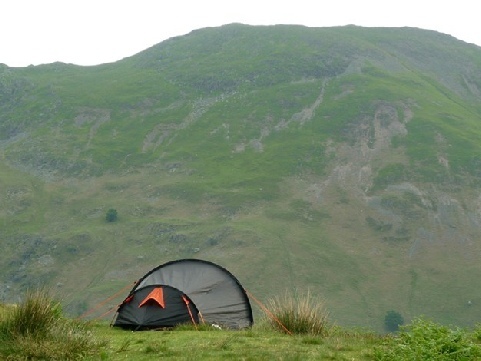 The area around Scoat Fell provides a good range of camping and caravan sites as well as a great selection of attractions and things to do. 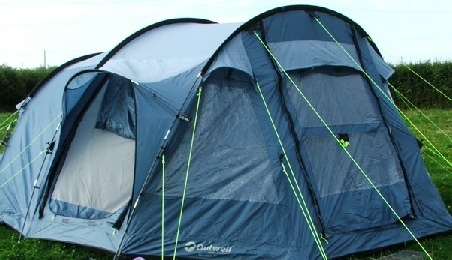 Check out the key information on the right and then explore the Scoat Fell camping and caravanning sites listed below. 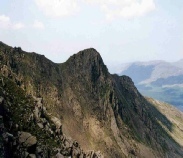 From Ennerdale many walkers will ascend indirectly via Steeple, but the ridge of Tewit How can also be used. Wasdale Head can be used as a base, first walking up Mosedale and then climbing up to the ridge via Black Comb. Finally Nether Beck Bridge on the shore of Wastwater provides access via Scoat Tarn onto the southern flanks. From the upper recesses of Nether Beck the walker can aim for either of the cols which connect the objective to Red Pike or Haycock. Perhaps the greatest number of visitors will cross the top as part of the Mosedale Horseshoe, also climbing Red Pike and Pillar. For details on other ascents please see Scoat Fell ascents on Wikipedia.